The title change that I mentioned in yesterday's post is likely to significantly alter my approach to instruction. For example, I will be more deliberate about teaching a framework to help my students navigate their way through problem solving. The framework I have in mind is sketched at the right (click on the graphic to enlarge). 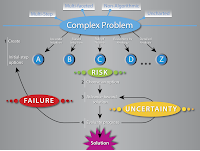 For now, just appreciate that the graphic highlights the attitudes and habits that students must develop in order to meet the challenges associated with solving many kinds of complex problems, including the ones encountered in organic chemistry (e.g., in organic chemistry, these are multi-step synthesis or multi-step mechanism problems). Most of my students entered college trained to attack problems by memorization and plug-and-chug, i.e., algorithmic approaches. A major goal of college teaching, in my opinion, should be to reprogram this mindset. 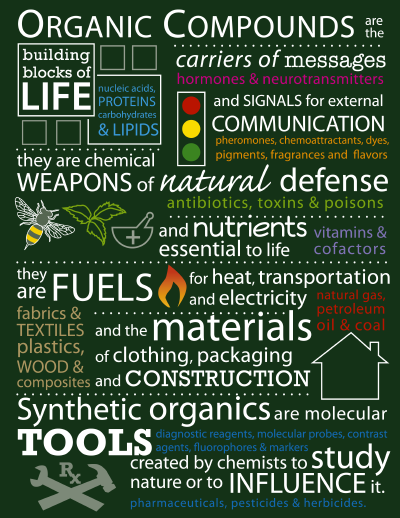 It seems important to make students aware - from the very outset - that the problems they'll encounter in organic chemistry class are different than what they're used to. Organic chemistry problems require solutions that are multi-step, multi-faceted and non-algorithmic. Nobody solves these problems by memorization alone. Nor are solutions found by applying a simple formula. 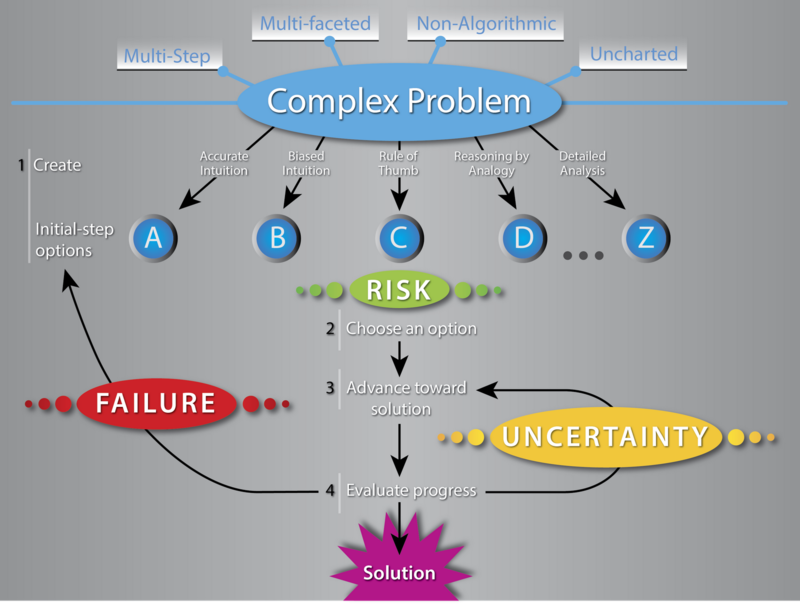 The pathway to a solution - the main point to take away from the graphic - involves risk, failure and uncertainty. Getting used to taking chances, overcoming setbacks, and developing confidence to move through doubt, are the most valuable experiences the students in my class will encounter. Becoming comfortable with these experiences will help them confront the kinds of problems that are sure to fill their future professional careers. Study the graphic now, and in tomorrow's post I'll give a more detailed description of this problem-solving framework. Why we take the Organic Chemistry because in the Organic Chemistry we have easily fixed the issues that we are facing for the nursing assignment help. That's why the teachers have positive reviews about this. The reason why all of us consider the actual Natural Biochemistry simply because within the Natural Biochemistry we now have very easily set the problems that people tend to be dealing with for that click here. This is exactly why the actual instructors possess reviews that are positive relating to this. You can say that this thing is really important for the whole people but somehow it creates some problem for those who do not like it. click here to see more about the wrting tips. Organic chemistry is really fun but first you need to understand the basic factors of them only then it will be fun to read the whole. http://www.professionaltypist.net/10-advanced-tricks-for-formatting-excel-spreadsheet/ for the students that is very helpful for the writing services.